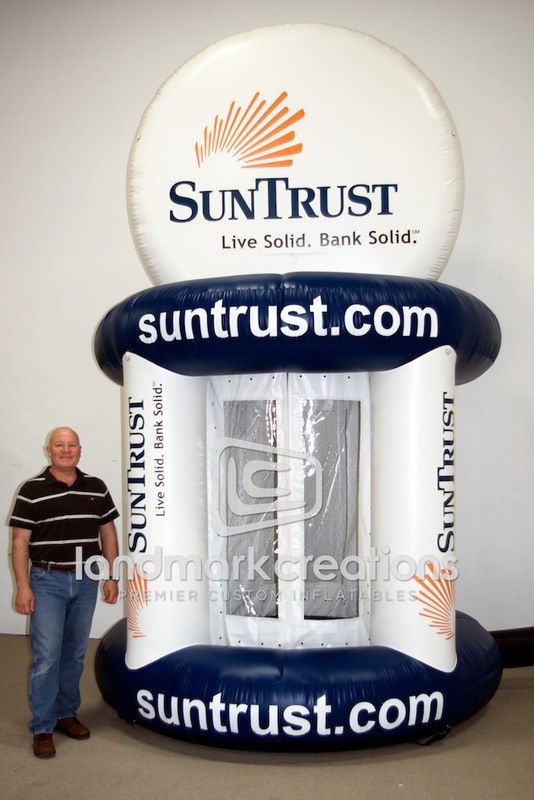 Need a way to increase crowd participation at events? 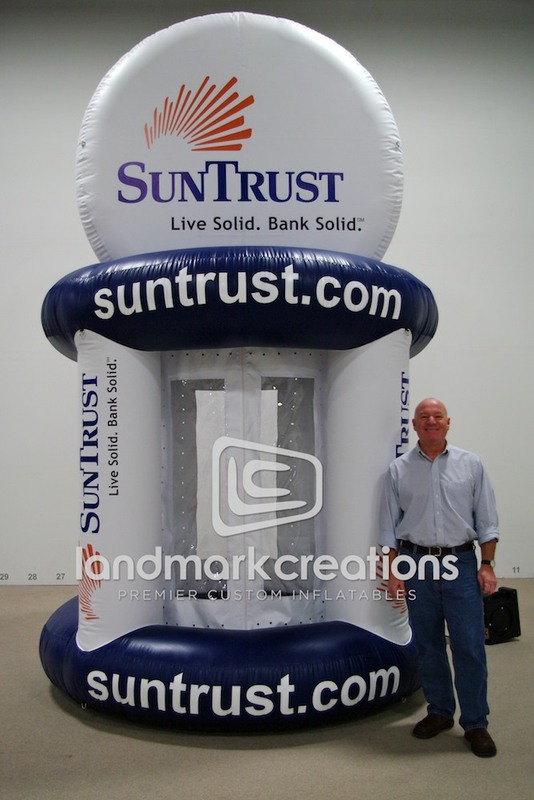 Inflate a cash booth like this one, designed for SunTrust Bank, and get consumers excited about your brand! It’s hard to resist an opportunity to grab free coupons and cash.